The school offers full soccer education in English with native English-speaking & bilingual instructors. 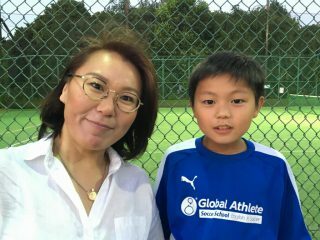 Great program for beginners both in soccer and English. 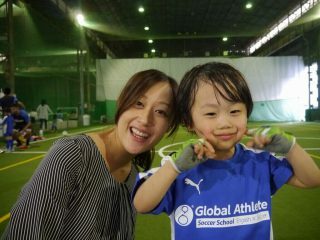 Playing soccer with kids of different ages encourages good social skills. 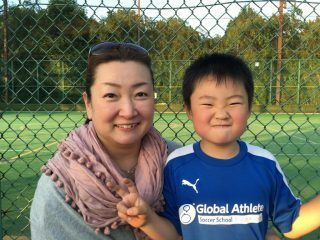 The kids will learn daily life English through soccer practice.